The true value of a company depends on how many market participant wants to buy that company. The true value of a company depends on its assets, earnings, and capability to grow. If you agreed on the first one, there is a high chance that you are a trader. While if you agreed on the second, perhaps you are more of an investor. Price to Book Value is one of the most widely used indicators by investors. Read along! In this tsupitero blog, we will define and discuss how to use Price to Book Value in creating choices for you. Price to Book Value is a ratio that tells if a company is undervalued. Ideally, opportunity can be found on undervalued companies. These are the companies with P/B value of less than 1. 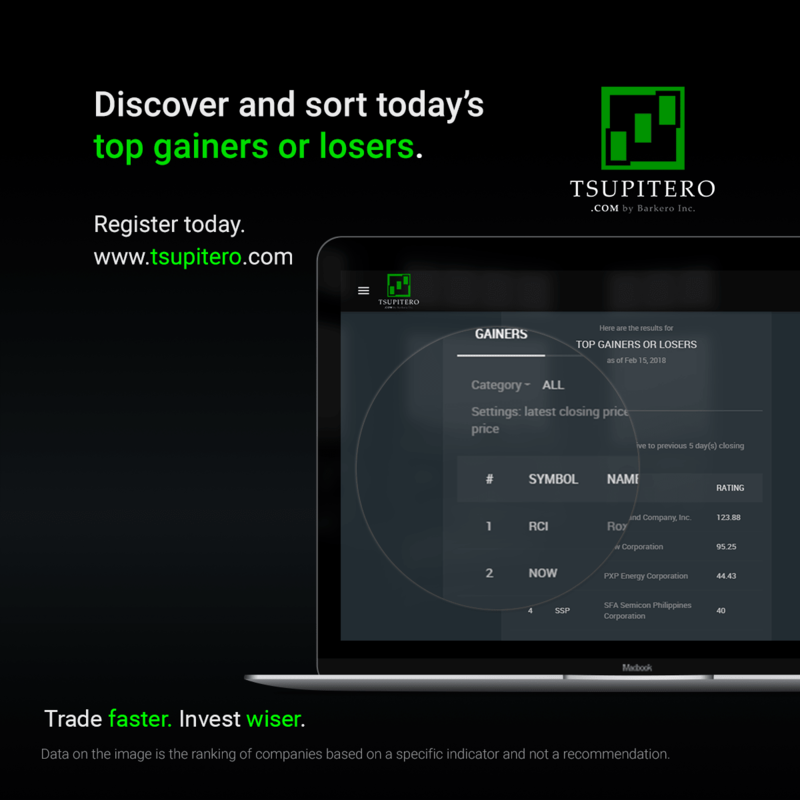 In Tsupitero Basic Feature of Price to Book Value, the daunting task of calculating the value for 300+ listed companies is now one click away. In this Feature, you can see in ascending order the Price to Book value of each company listed in Philippine Stocks Exchange. And oh! You can also filter the results by category. Yep! Awesome! If Tsupitero sources data on stockholder’s equity and outstanding shares from edge.pse.com.ph, are these data points picked-up daily, weekly or monthly? Does Tsupitero have a data point that includes, for example, debt that is convertible to common shares? 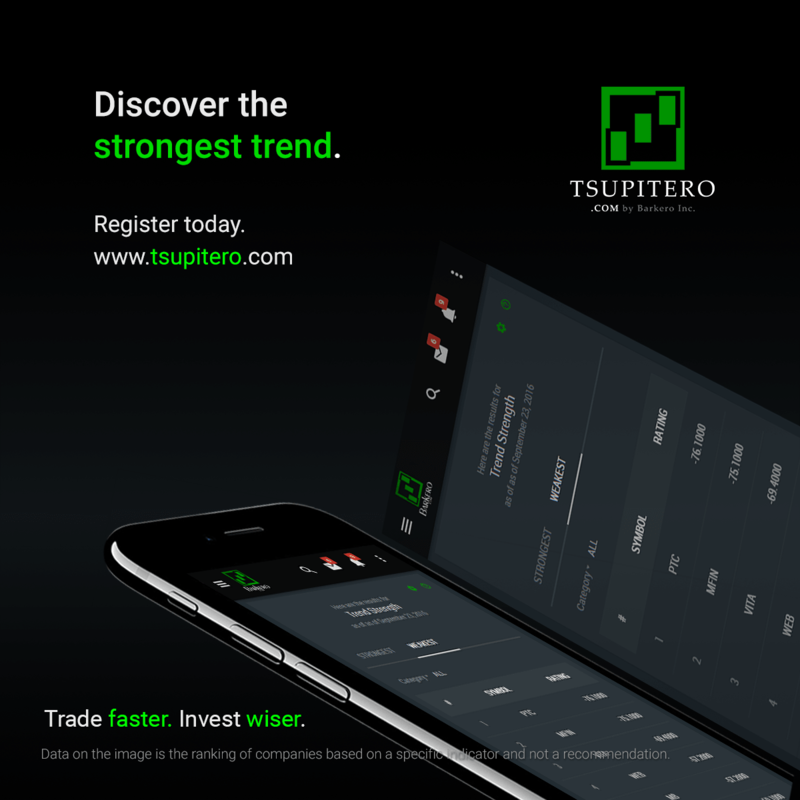 Does Tsupitero have a list of stocks which have debt or other that are convertible to common shares? these data are picked up daily. We currently don’t have the list of stocks which have debt or other that are convertible to common shares.